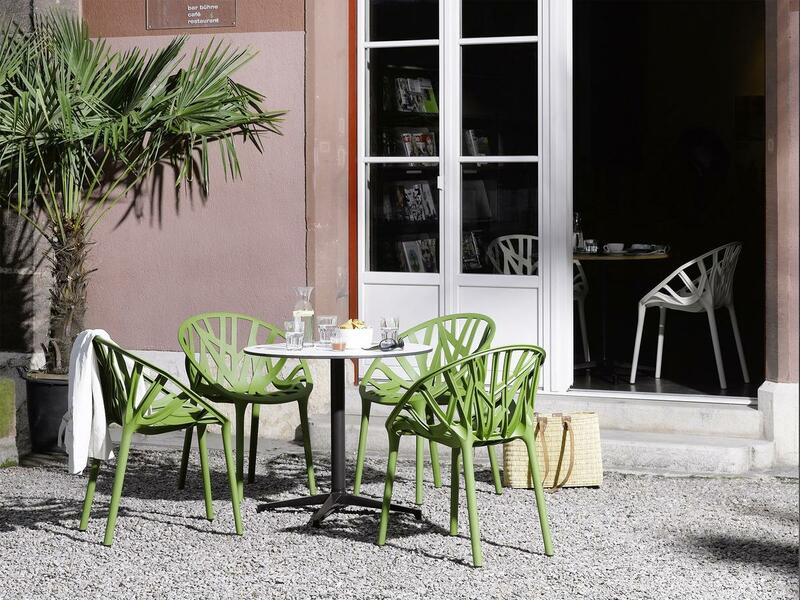 The portfolio of the Swiss furniture company Vitra includes some of the most important design classics of the 20th century and thereby plays a leading role in contemporary design. The Vitra Standards Collection is an abridged version of the portfolio and provides an overview of some of Vitra's most successful chairs and tables, bringing together design classics and current designs. 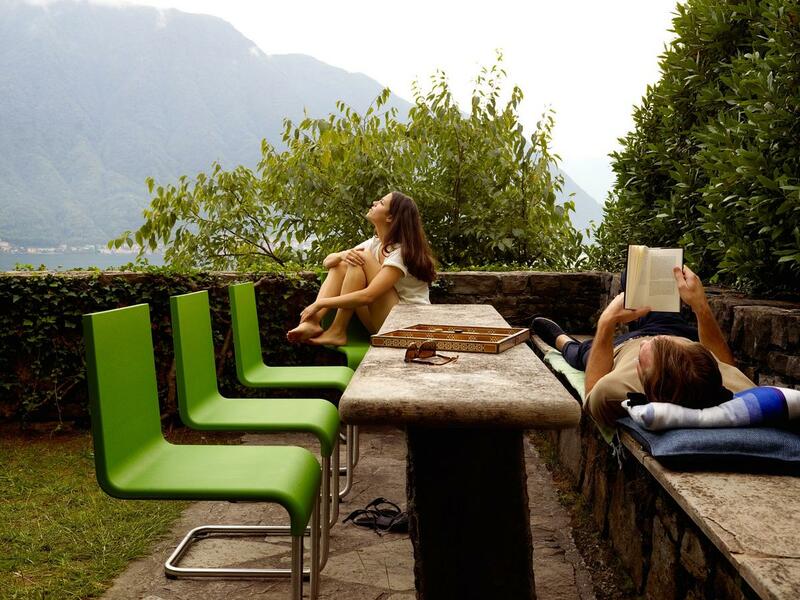 With the Eames DSW, for example, you simply cannot fail, the Vegetal all-purpose chair by Ronan and Erwan Bouroullec is also suitable for outdoor use and thus can switch so easily from the living room to the terrace; and if you would like to roll from the workplace directly into the kitchen, we recommend the noble Vitra PSCC with 5-star base on castors.